An award-winning, full-service architectural firm for over 20 years. Studio A Architecture, Inc. is headquartered in Louisville, KY with satellite offices in Lexington, KY and San Francisco, CA. 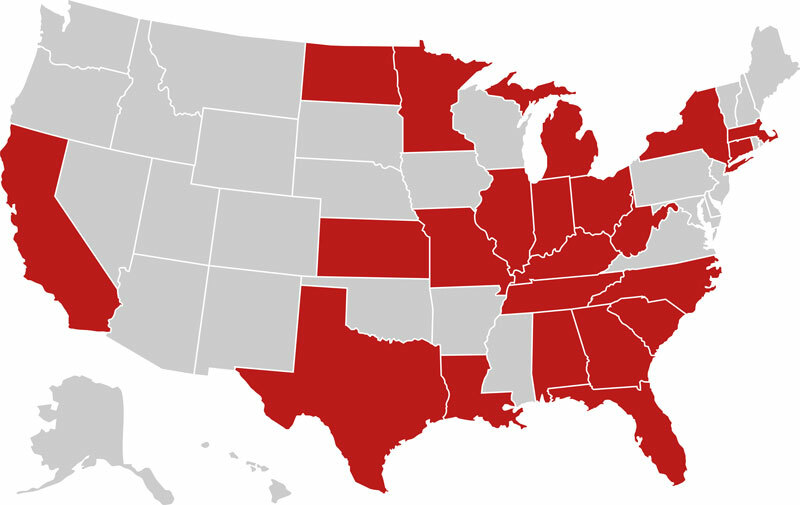 The firm maintains registrations in 19 states and counting. Our goal is to be a firm with whom our clients maintain a comfortable, long lasting, working relationship. Our flexible company culture promotes collaboration among our design professionals and stresses the importance of surpassing client expectations. Studio A’s team is experienced in handling multi-million dollar budgets for private and public sectors. We assist clients in all phases of the design process from master planning and marketing, through construction documents and final closeout.